You can work on your new novel from your phone. 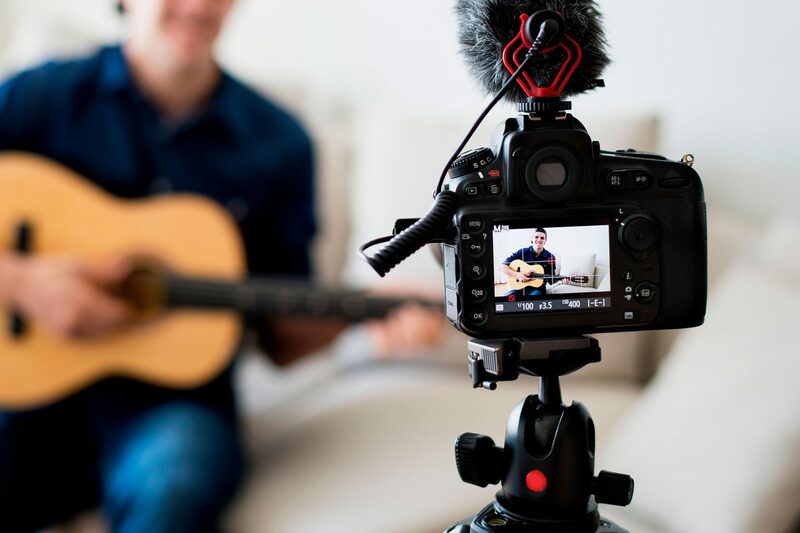 You can also play and record music, take spectacular photos and edit them, then share them with your followers without switching to a different device… So, why waiting home to register your work? We have updated Safe Creative’s apps so you can register your copyrights anytime you need, even faster. Swipe right to select the folder where your work is and submit it. And that’s all! Share it safely with your fans and go on with whatever you were doing. Download the app now at the App Store or via Google Play. 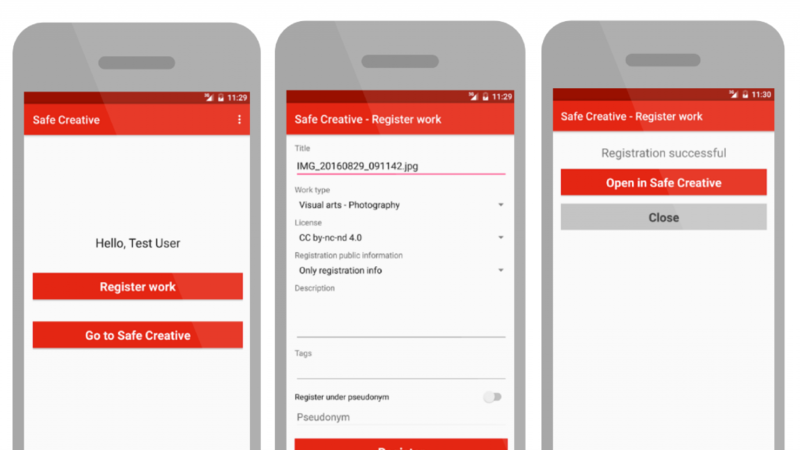 If you need other functionalities, such as checking a registration file, or downloading a certificate, remember that you can use Safe Creative’s mobile version, which we’ve recently updated too. Stay safe and contact us if you have any questions!